Only the good die young and Max Payne is Rockstar’s bad cop, so he’s up for a third round in the gaming world. 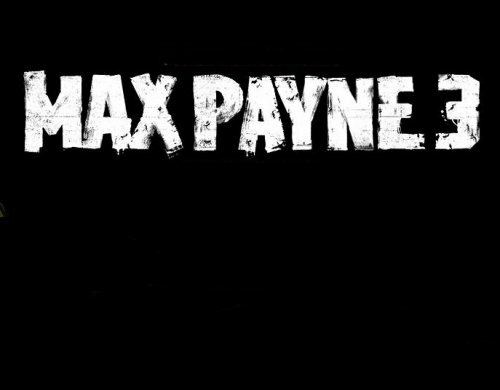 The company announced that Max Payne 3 is already in development. The game is scheduled to be released in winter 2009 on Xbox 360, PlayStation 3 and PC. "We’re starting a new chapter of Max’s life with this game," said Sam Houser, Founder of Rockstar Games. "This is Max as we’ve never seen him before, a few years older, more world-weary and cynical than ever. 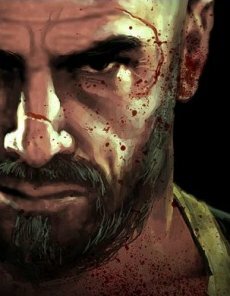 We experience the downward spiral of his life after the events of Max Payne 2 and witness his last chance for salvation." Needless to say, a way out actually means shooting everyone in the screen, using the popular slow motion bullet-time mode and telling the story in a deep, cynical voice. Hopefully, this third title will bring back the old bullet-time mode, namely the one that boosted the Max Payne name to glory. The second game was rather disappointing in terms of gun-based duels.